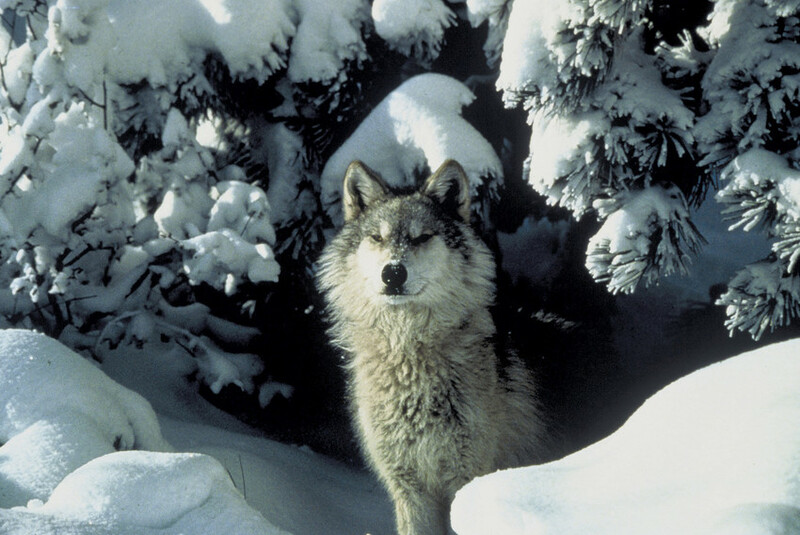 ANCHORAGE, Alaska— In the first constitutional challenge of its kind, the Center for Biological Diversity today sued the Trump administration for repealing protections for wolves, bears and other wildlife on Alaska's national wildlife refuges. President Trump signed legislation on April 3 — rushed through Congress under the Congressional Review Act — that repealed an Obama administration rule that prohibited killing wolves and their pups in their dens, gunning down bears at bait stations and shooting them from airplanes. Under the legislation signed by Trump, all of these practices can now be allowed. Today's lawsuit, filed in U.S. District Court in Anchorage, challenges the constitutionality of the Congressional Review Act, a 1996 law allowing legislators to repeal federal regulations adopted in the last few months of the previous presidential administration. Before 2017 Congress successfully used it just once, in 2001, but Trump and the current Congress have now used it to revoke 13 different Obama-era regulations. The suit says that the Congressional Review Act violates the U.S. Constitution's separation of powers doctrine by preventing the U.S. Fish and Wildlife Service from future rulemaking that is “substantially the same” as the disapproved rule. By constraining the agency without changing its governing laws through the procedures mandated by the Constitution, the Act unconstitutionally expands Congress's power at the expense of the executive branch. In August 2016 the Fish and Wildlife Service finalized regulations that protected wolves and bears from new predator-control tactics approved by Alaska's Board of Game. These tactics include killing wolf mothers and pups during denning season; killing brown bears over bait; trapping and killing black bears with steel-jaw leg-hold traps or wire snares; and killing brown and black bears from aircraft. Alaska's predator-control activities are intended to artificially inflate prey populations, such as moose and caribou, for hunters. House and Senate Republicans used the Congressional Review Act to repeal the predator-protection rule on a highly partisan vote. Predator-protection regulations in national parks and national refuges are also under attack from the state of Alaska, which is challenging those regulations in federal court. The Center and its allies have intervened on behalf of the Interior Department to defend the challenged regulations. The Center is represented in today's lawsuit by Center staff attorneys along with attorneys from the law firm of Lane Powell. Photo by Tracy Brooks, USFWS. Images area available for media use.